We have some great deals on all your favorite I Can’t Believe It’s Not Butter! products available right now at Publix. 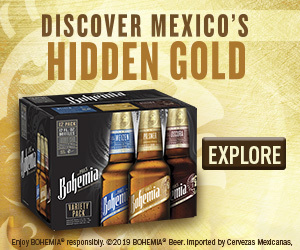 Look for the smaller tubs on sale buy one, get one FREE though 2/20 (2/19 for some). AND you can also pick up the huge 45 ounce tubs of I Can’t Believe It’s Not Butter! at a great discount thanks to the new Publix coupon in the Advantage Buy flyer that started yesterday. Take the opportunity to stock up on tasty spread that will help you create healthier foods that your family will love. I Can’t Believe It’s Not Butter! products have fewer calories and less bad fats than butter. 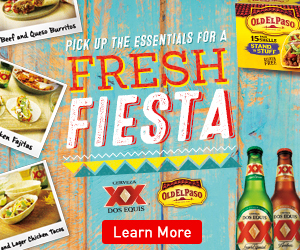 You get the taste you love in a spread that’s perfect for all your favorite foods and recipes. 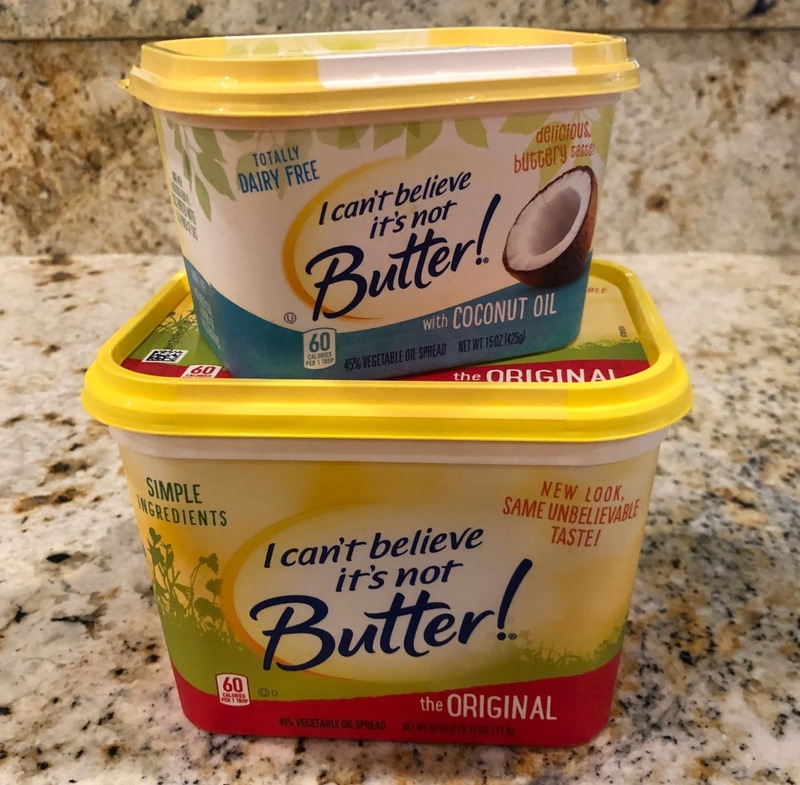 Look for lots of different products in the dairy aisle at your local Publix including I Can’t Believe It’s Not Butter!® with Coconut Oil and I Can’t Believe It’s Not Butter!® The Original. Both taste great and are available at a great price right now at Publix. 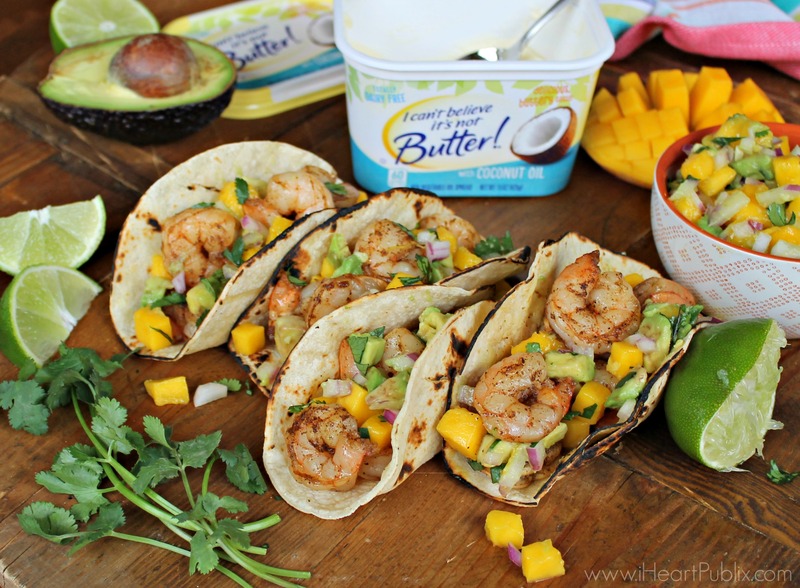 Grab a few ingredients and serve up an amazing meal that your family will absolutely love – Coconut Lime Shrimp Tacos with Avocado Mango Salsa. I whipped up a batch yesterday and my guys devoured those tacos! I love any kind of taco so I was excited to see the recipe in the Publix flyer. When I noticed that it didn’t have many ingredients and was ready in under 20 minutes…I knew it was my kind of recipe. The recipe did not disappoint. It was super quick and easy and had amazing flavor. I must be a bit speedy as I was able to have the tacos ready in under 15 minutes. This one will definitely go into my meal rotation, it’s a winner both in taste and ease of preparation! Be sure to stop by Publix and pick up great deals on your favorite I Can’t Believe It’s Not Butter! products. Add in a couple of additional items and you can have a tasty meal on the table in a flash. Author: I Can't Believe It's Not Butter! Combine mango, avocado, onion, cilantro and lime juice in a bowl; set aside. Season shrimp with chili powder. Melt I Can’t Believe It’s Not Butter! with Coconut Oil in a large nonstick skillet over medium-high heat and cook shrimp, stirring occasionally, until shrimp turn pink, about 3 minutes. Spoon shrimp into tortillas, top with salsa. Serve, if desired, with lime wedges. Just $5.49 for the huge tub! Just $1.70 per tub after sale!